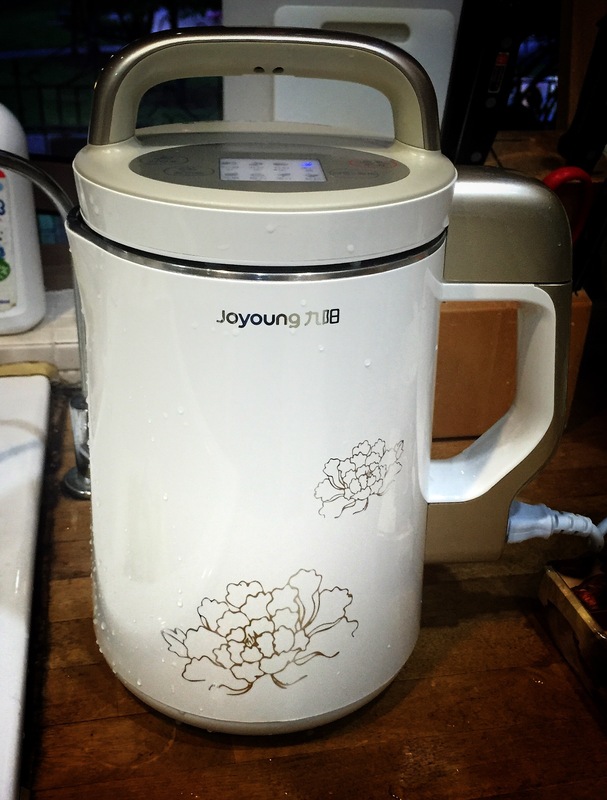 Ever since I bought the Joyoung Soy Milk Maker about 1.5 years ago, I’ve been meaning to write about it. But it kind of got back logged. 😅 Then forgotten. I’ve been using it to make almond milk recipe for the kiddos. Just dump all the ingredients into it. Press a button. Wait for it to beep. Filter. Drink! It’s the same thing for the Soy Milk. I bought organic soya beans from cold storage. It doesn’t say non GMO on the packaging though. Just can’t find one that says non GMO. If anyone knows where to find it, let me know. 1. Soak soybeans in 2-3 cups of water overnight. 2. Discard water and rinse soybeans. 3. Remove skins to your best effort. I rub them between my fingers. 5. When the machine beeps, filter it with a sieve or coffee sock. 6. Add honey or other sweeteners to taste. Or simply drink it straight up! I use the pulp to make gluten free crackers!!! 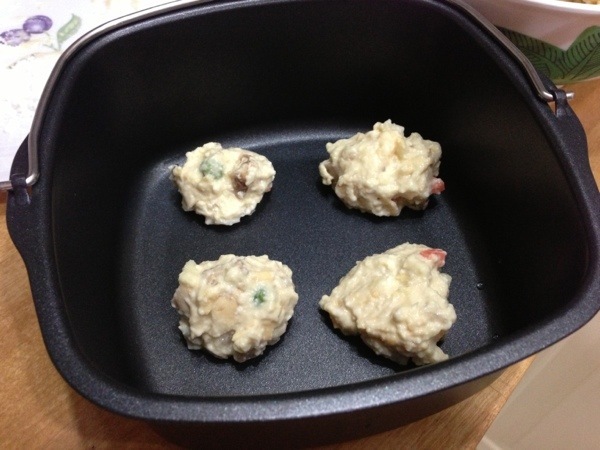 Extra fish cakes stored. Check. Yes! All done. 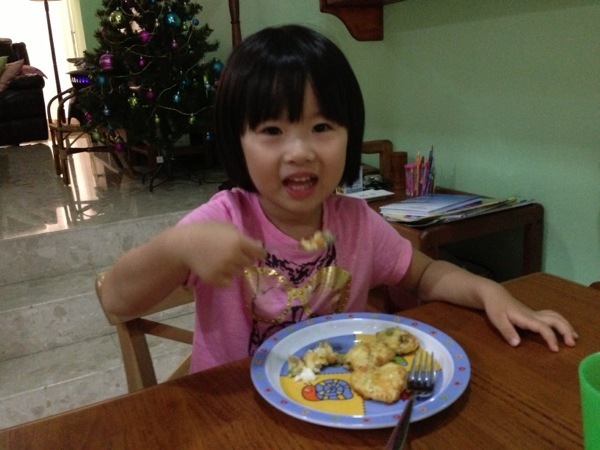 Hub has brought 宝贝 to her grandma’s place. 1.5 hours of reprieve. Time for blogging!! It’s the time of the week again. 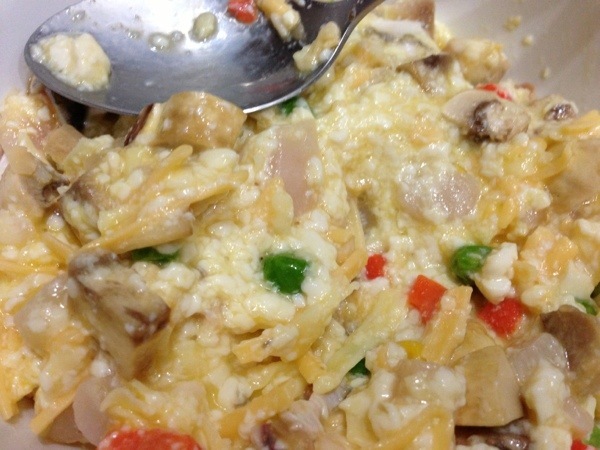 Once a week, it’s cooking time for me. 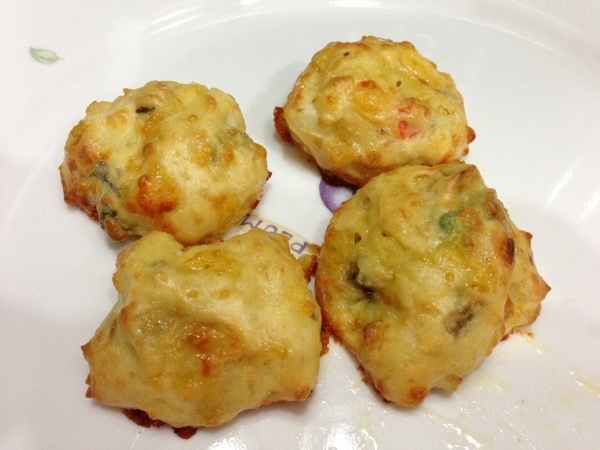 This week, it’s Tofu cheesy fish cake, using the air fryer. Sounds really healthy right?? Dice everything and dump them in a bowl and I aga aga all the quantity. It’s always aga aga and minimum washing for me!! Make sure everything is well mixed. Add flour until the mixture is sticky and you are able to shape them into balls. They turned out to be really crispy and puffed up. 宝贝 loved her non salted version. Everything’s done without oil!! Check out her happy smile!! It’s actually quite filling. She ate 4 cakes and I ate 6. Her praises have inspired me to start thinking of next week’s menu!! Hmm… What should I cook next week? ?